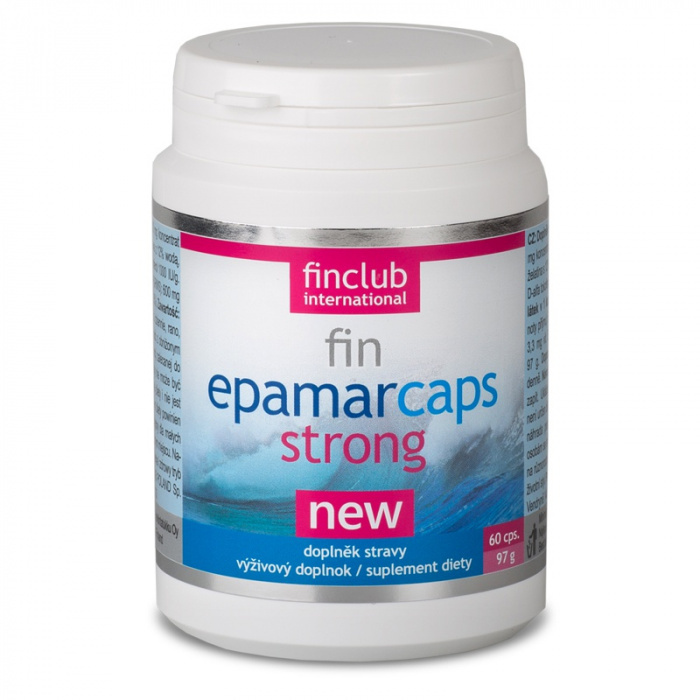 fin Epamarcaps Strong NEW | FINCLUB POLAND Sp. z o. o. 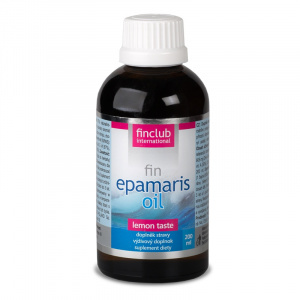 The content of ingredients in one capsule: 1200 mg of concentrated oil from marine fish, i.e. 600 mg eEPA, 300 mg eDHA; 3.3 mg of vitamin E (D-alpha tocopherol). The capsule shell contains bovine gelatin. 1 capsule daily, in the morning with a meal, drink water. It is not recommended for people with reduced blood clotting.